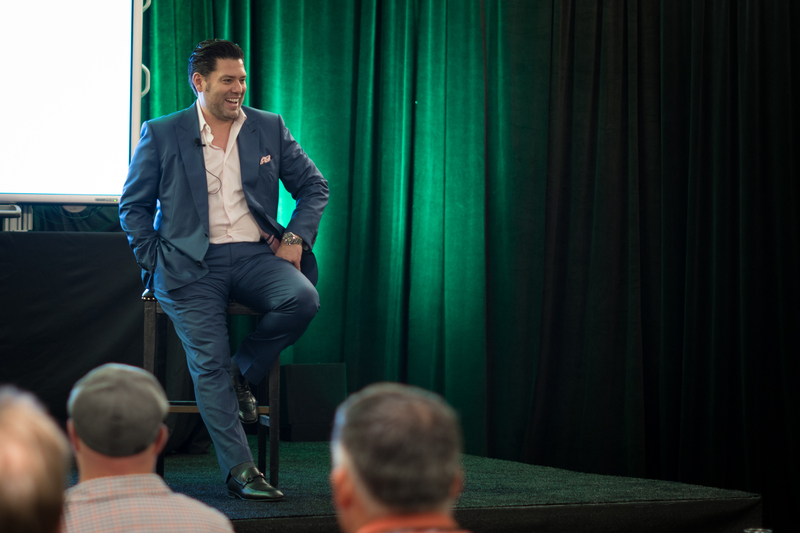 Armando Montelongo is a real estate developer, educator and philanthropist. He made his first real estate investment in 2001 and became a star with A&E’s “Flip This House” from 2006-2009. Armando has perfected his system for flipping houses and now teaches it to students in person and online. In addition to his real estate education programs, he actively invests in commercial and residential real estate. He profited $3 million in residential real estate in three years, and currently owns more than 150,000 sq. ft. of commercial property. He owns the Olde Fish House Marina in Matlacha, Florida, near Fort Myers. It’s a laid-back joint with a menu that includes a grouper Reuben sandwich, lobster chowder, and mango cheesecake. In 2011, he formed his own production company, which has produced the movies Line of Duty and Entertainment. He starred in an episode of CBS’ “Undercover Boss” and is currently working on his latest TV project, “Flipping Nightmares”. Armando takes time to give back to his community. In 2015, Armando gave a total of more than $1 million dollars to three different non-profit organizations in the San Antonio area. He and his company also volunteer locally. To learn more, visit his fan page on Facebook, and to learn more about real estate and house flipping, visit ArmandoLive.com.